In a couple of hours, the Hatters will be going head-to-head with Rochdale, in a League One fixture. The game, being played at the Crown Oil Arena (whatever happened to Spotland), will see the Hatters looking to consolidate their recent run of fine form that has seen them climb into fifth place in the League One table. Ahead of our game, we used our poll facility to ask you to predict the outcome of the fixture. With the poll now officially closed, we are able to bring you the results. 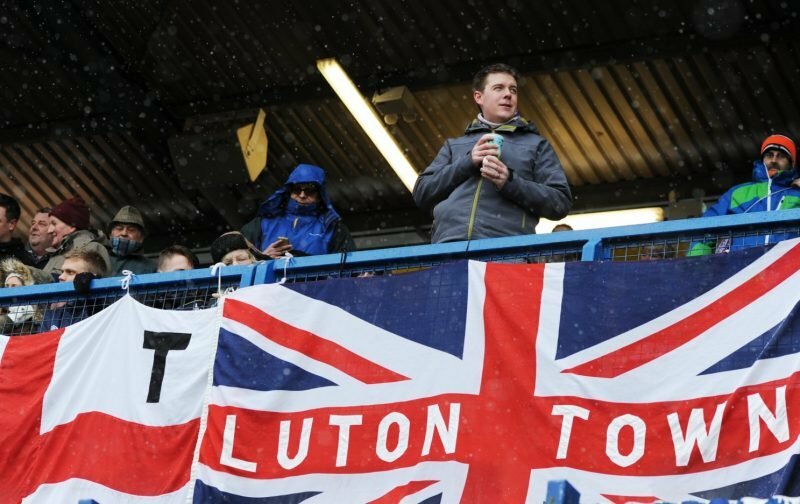 It appears that recent run of form has seen the confidence boosted in the Vital Luton Town fraternity with 58% opting for a Hatters victory, with a further 33% going for a draw, leaving just a miserly 9% expecting a home win. For the record books, I’m predicting the Hatters will get the three points courtesy of a 2-1 win. Let’s hope I, along with the 58%, am correct.